In Uttar Pradesh and other parts of the country, with a new initiative, now farmers too have the opportunity to turn into entrepreneurs. On the lines of industrial forums like Federation of Indian Chambers of Commerce & Industry and Dalit Indian Chamber of Commerce & Industry, a group of farmers-turned-entrepreneurs have formed Kisan Indian Chamber of Commerce and Industry or KICCI, to help farmers to take up new agrarian business ventures. 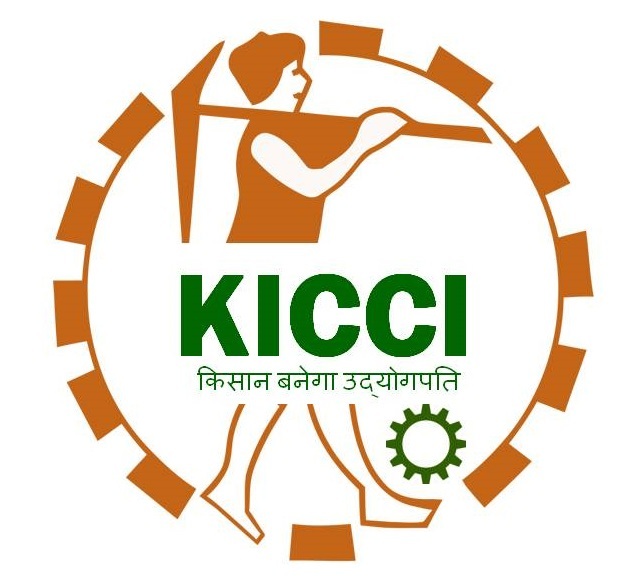 KICCI's tagline is `Kisan Banega Udyogpati' or Farmer will become an industrialist. One of its directors Umesh Gangwar said that it is the age of start-ups but ignorance about schemes and processes keeps farmers out of the development loop. KICCI aims at economic empowerment of farmers so that the vicious circle of poverty breaks on its own. There are 60 primary members to begin with. The body , which would work as a not for profit and apolitical entity, would hold its first convention in November 2016.